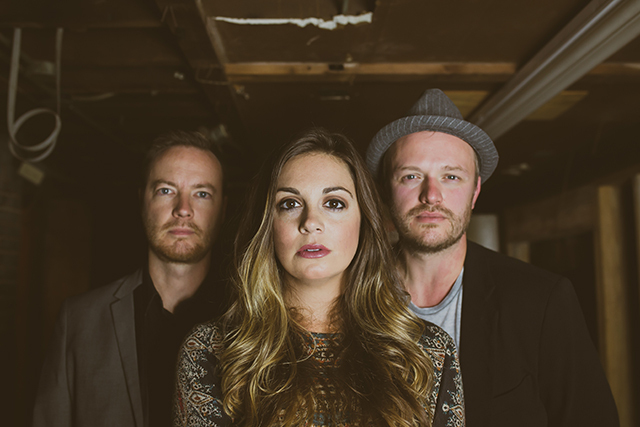 This terrific trio has been described as a "stripped-down, harmony-laden ode to Americana." The Springfield band makes it's Music at the Museum debut for a Valentine's Day concert. Micah Walk, Liz Eckert, and Dave Littrell combine great harmonies with excellent writing that propelled them to a big win in the American Songwriter Magazine songwriting contest in 2014 and an album that reached number three on the Folk DJ charts in 2016. Music at the Museum is a monthly concert series produced by Chris Vallillo featuring the best in contemporary and traditional folk and acoustic music of all styles. Concerts are held the second Thursday of each month at 7:00 pm in the Museum auditorium. Tickets are available at the door. For more information on the featured acts and a full series schedule, visit https://www.chrisvallillo.com/museumconcerts.